Home » History » Whos the author of the novels Noli Me Tángere and El filibusterismo? 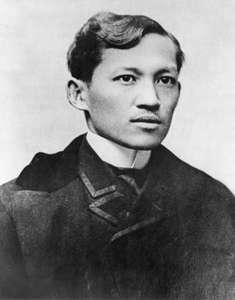 » Whos the author of the novels Noli Me Tángere and El filibusterismo? Whos the author of the novels Noli Me Tángere and El filibusterismo?